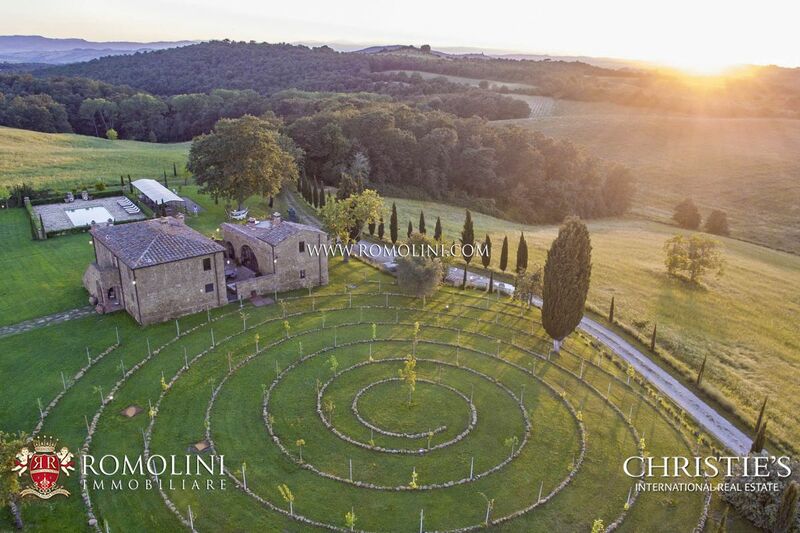 Originally named Corsignano, the town of Pienza took its current name in the 15th century when the Pope Pius II (born Enea Piccolomini in Corsignano) ordered a huge reworking of the city and then gave its name to the newly-shaped town. 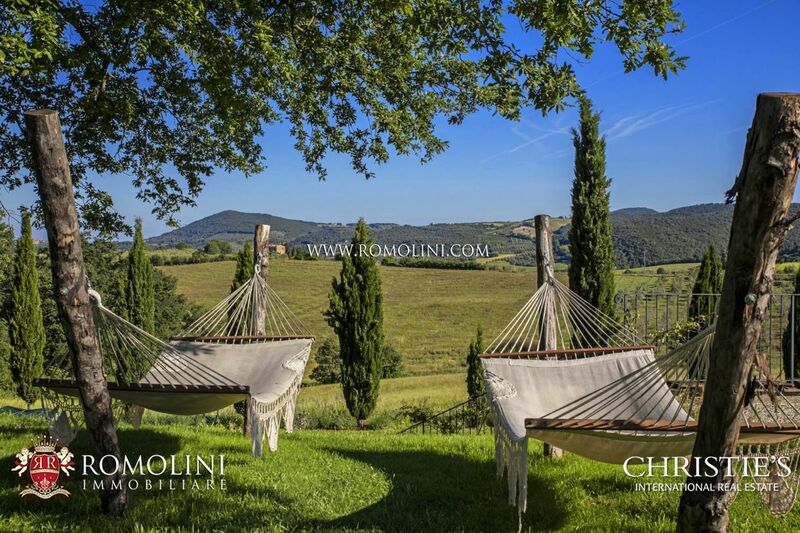 Located on a hill amidst the beautiful Val d’Orcia, Pienza is one of the most beautiful towns of Tuscany, and since 1996 has been listed as a UNESCO World Heritage Site. 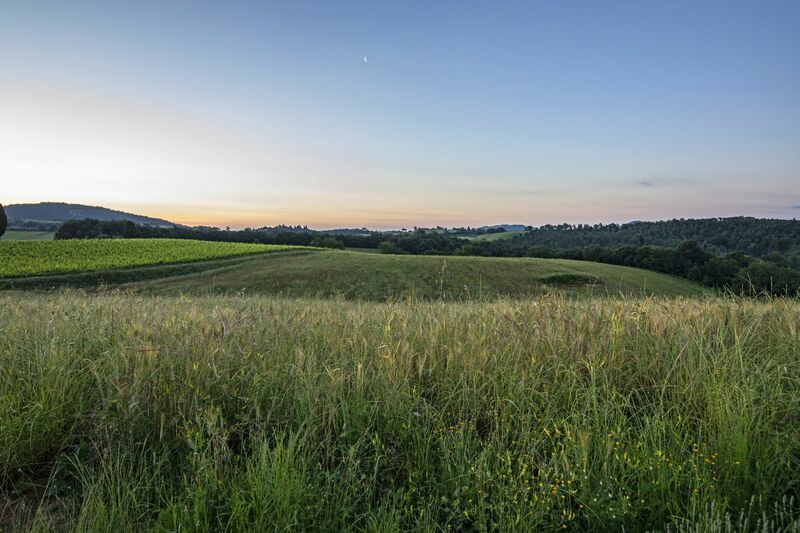 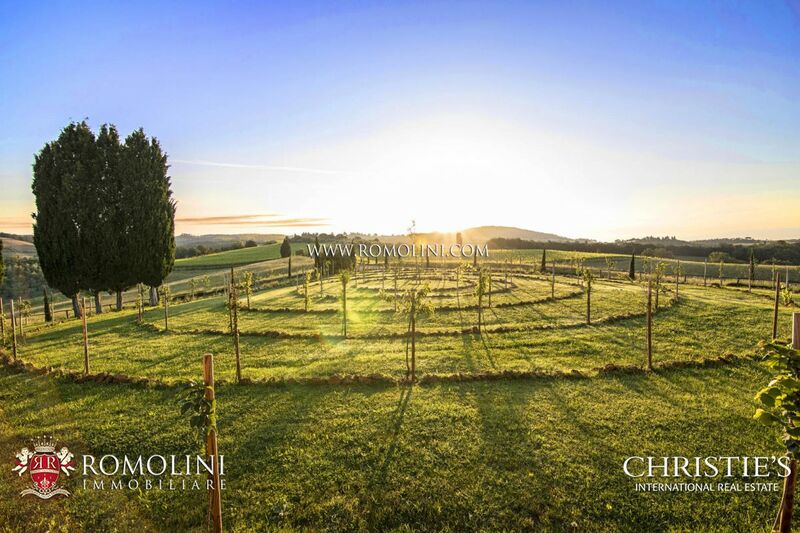 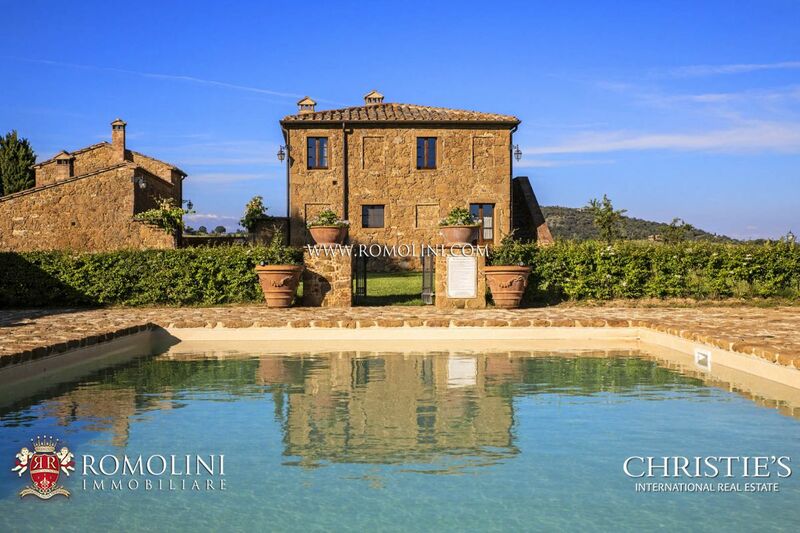 If you are looking for a renovated farmhouse, a restored countryside villa or a medieval tower for sale in Pienza, Romolini Immobiliare is proud to offer its exclusive selection of luxury properties for sale in one of the most beautiful locations of Tuscany, in the heart of Val d’Orcia. 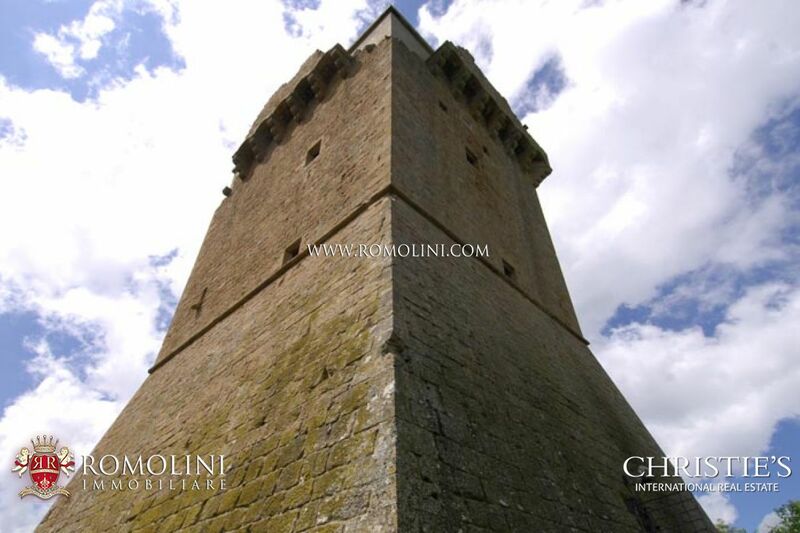 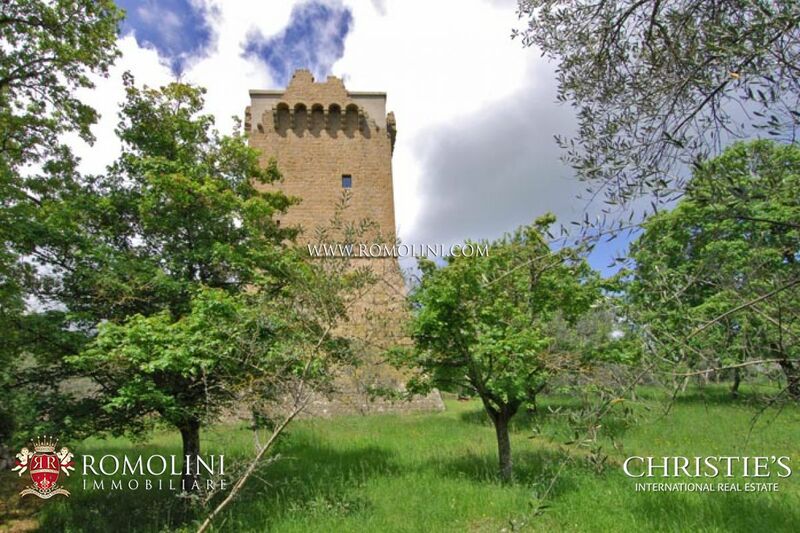 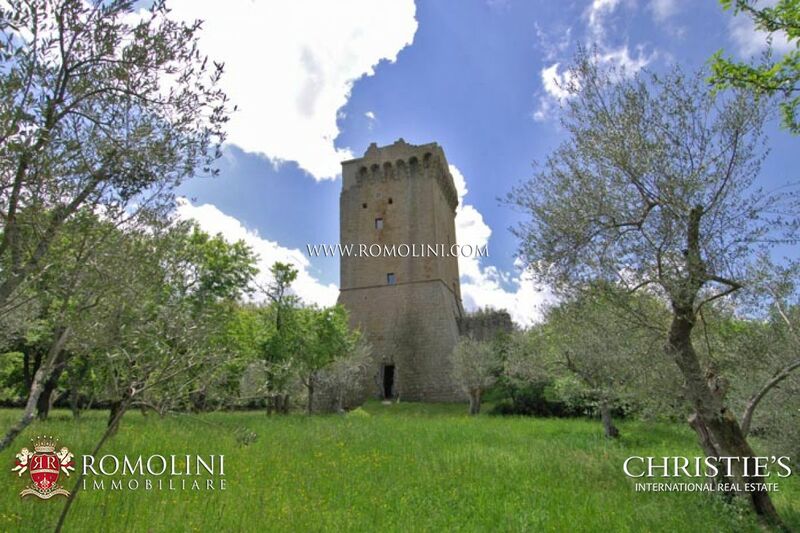 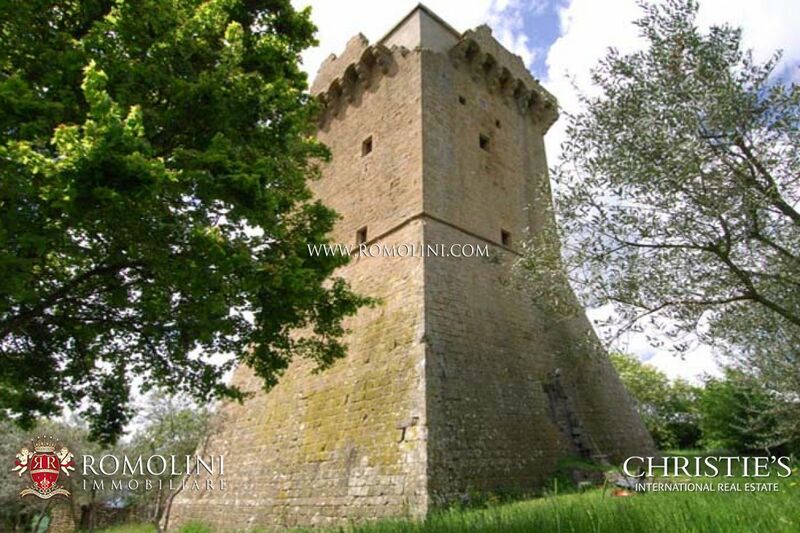 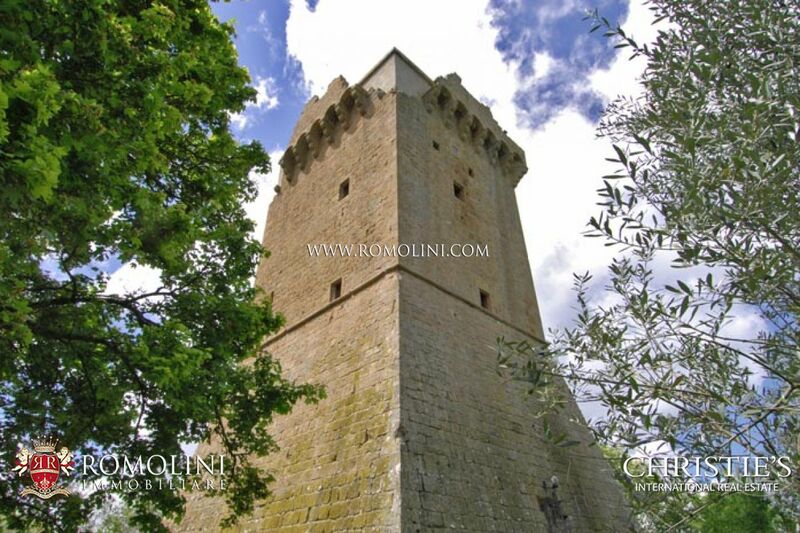 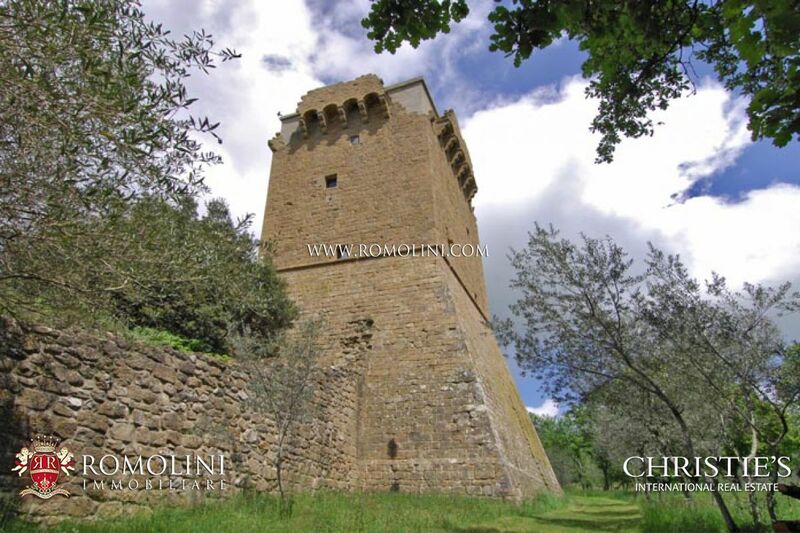 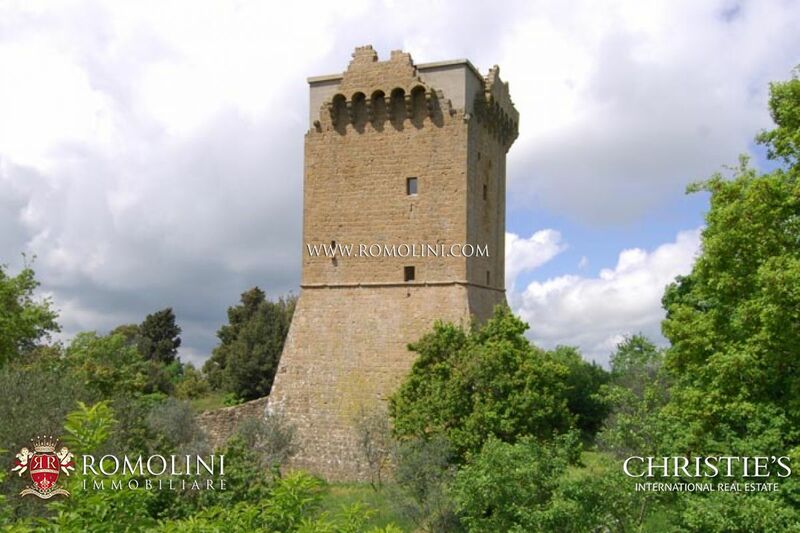 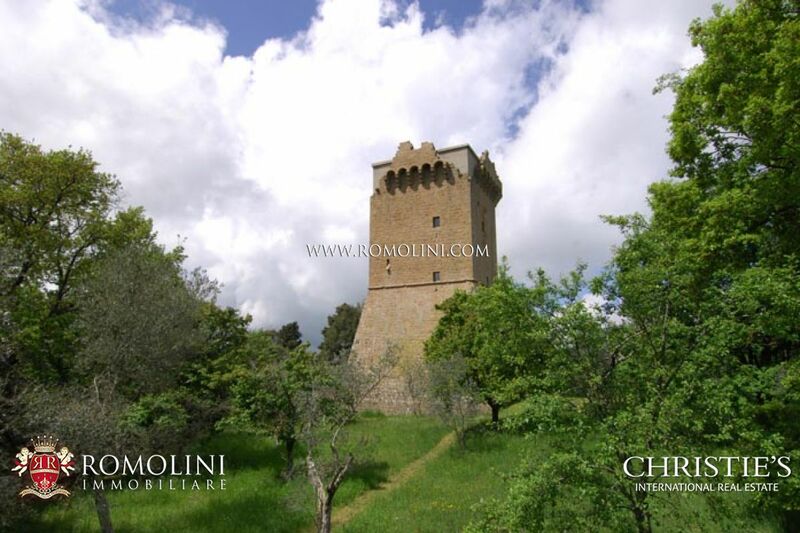 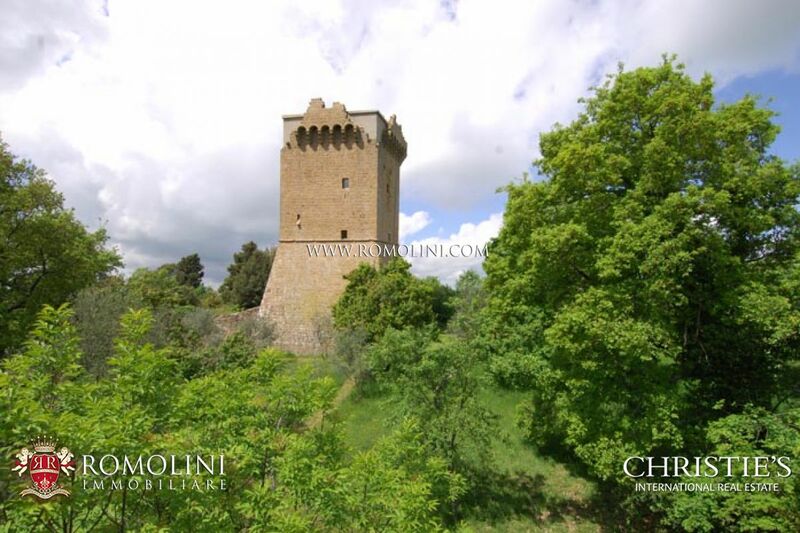 In the heart of Val d'Orcia, n the small fortified hamlet of Monticchiello, dating back to the 755, in panoramic position 570 m above sea level, this medieval tower is ideal for those looking for a countryside residence located two steps from a town. 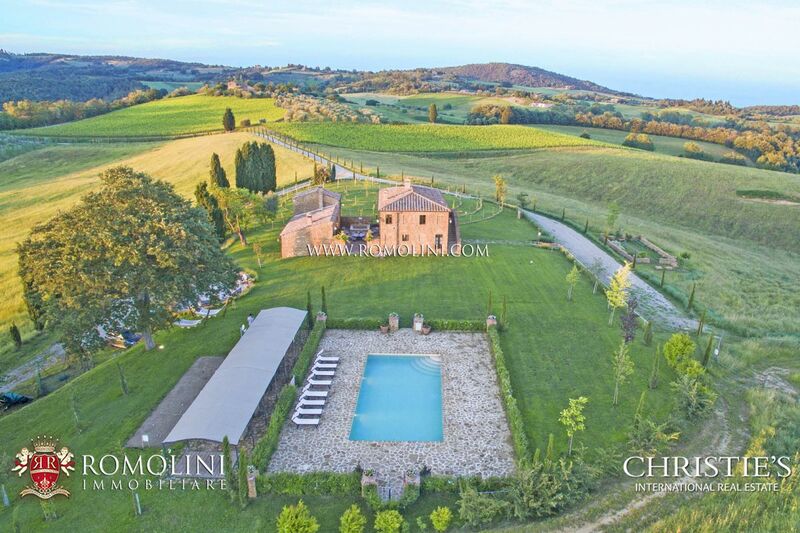 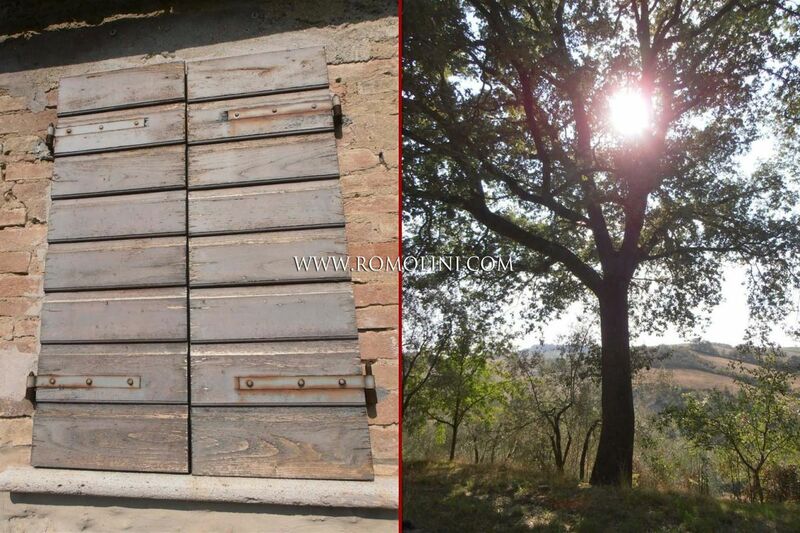 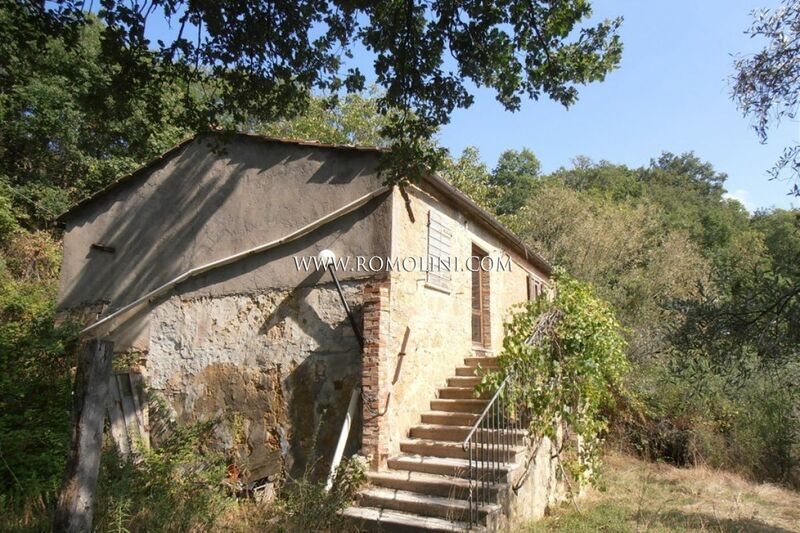 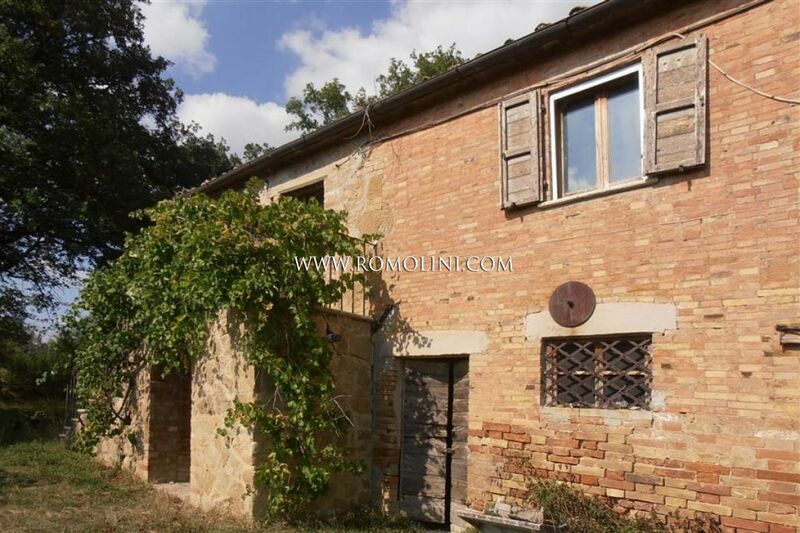 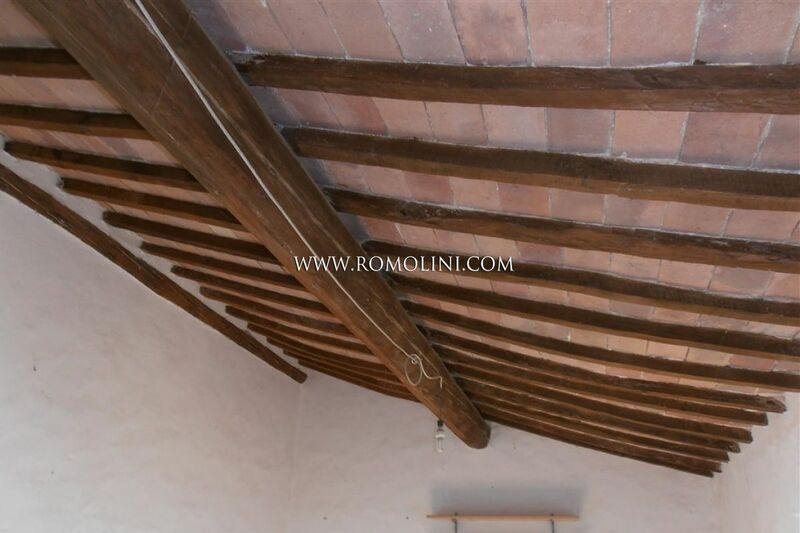 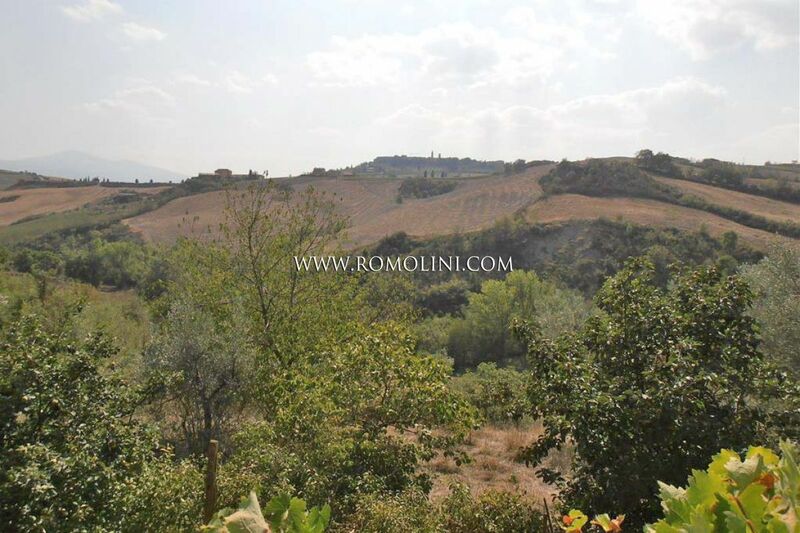 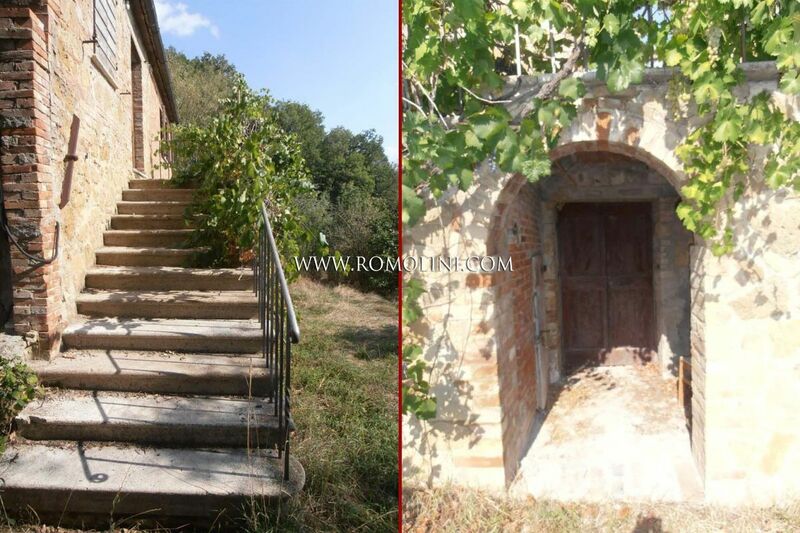 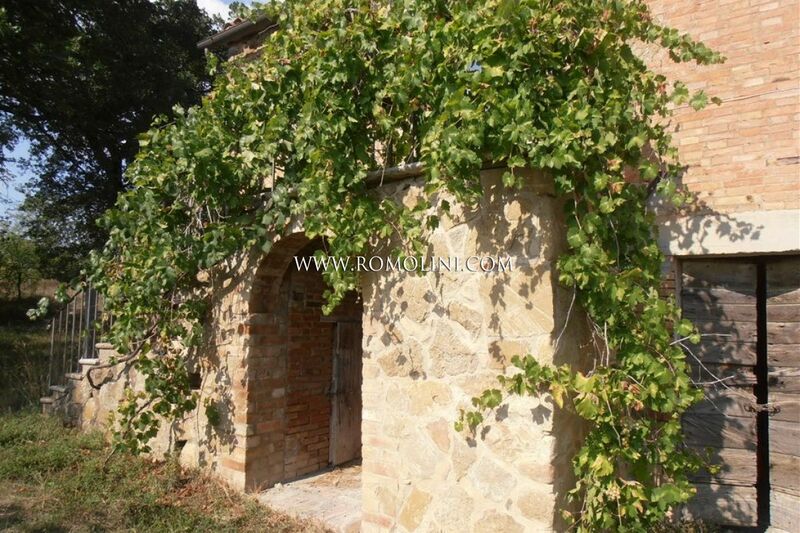 In the beautiful context of the Val D’Orcia, facing the hills surrounding the city of Pienza, on a hilly and panoramic position, with south exposition, old stone and brick farmhouse of 200 square metres. 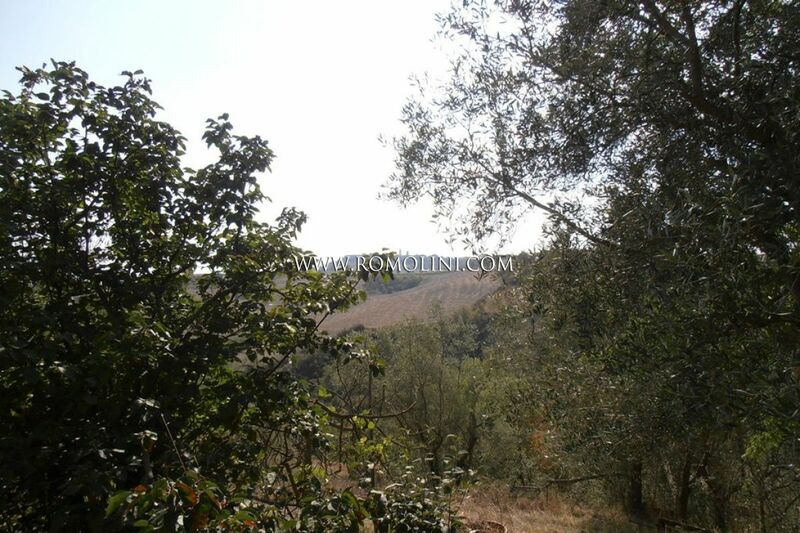 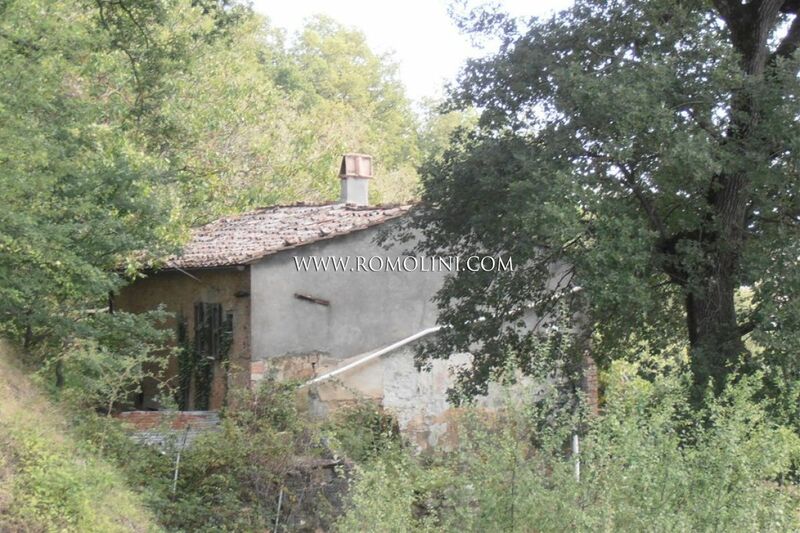 The property is completed by 3 hectares of land.